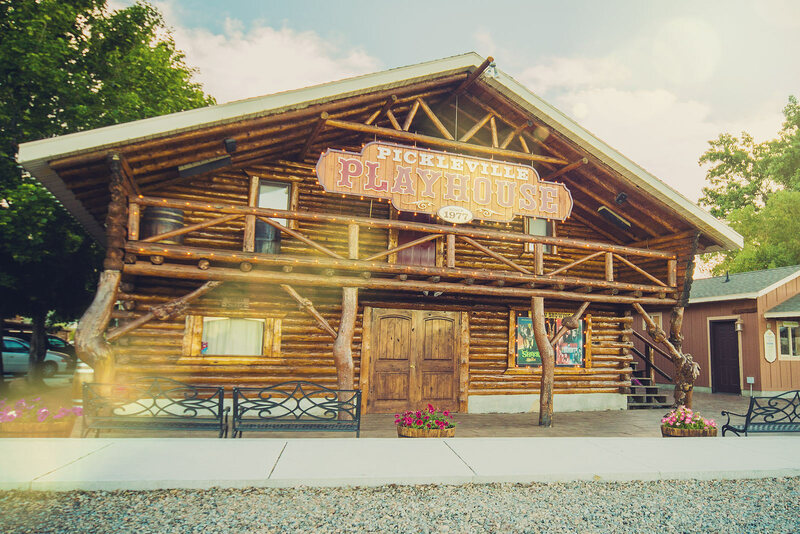 Utah's most unique live theater experience! Feel free to message us if you have a question that does not require an immediate response. We will do our best to respond in a timely manner. For questions about a reservation, exchanges, or cancelations, please call our box office staff at (435) 946-2918. Get notified of special offers and updates including upcoming shows and added performances!